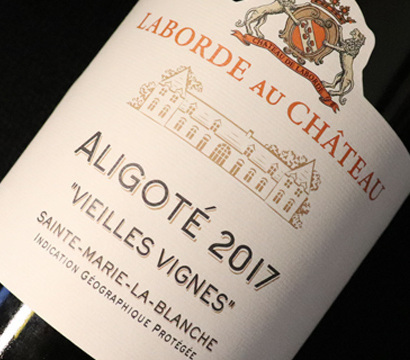 For the past several years, our wines have been awarded dozens of gold medals and tremendous reviews by the most prominent wine reviewers and magazines (Wine Enthusiast, Neal Martin, Decanter, Bettane & Desseauve, Tim Atkin, Guide Hachette, Concours de Paris, …). After achieving this level of excellence in the quality of the wines, we needed to take our products to even higher heights. Therefore, we have decided to improve our labels. 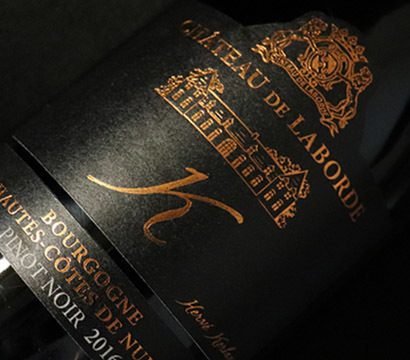 Terroir Wines will now be labeled with a refined and stylized design, highlighting the beautiful Château de Laborde. With this new packaging, these great wines will enter into a whole new era. 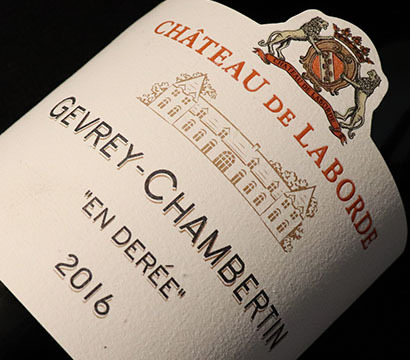 Innovative Wines will be bottled with a resolutely modern label, to reflect our ambition to present high-end, trendy cuvees in regional Burgundian AOCs and original “Vin de France” wines, like our surprising “Blanc de Pinot Noir” or the unexpected “Rosé de Blanc”.